Today I watched a clip on this new K.E. Diet through the Yahoo News feed and thought, “Is this a joke?” Well, I’m jumping on my soap box because this new diet is absolutely insane! 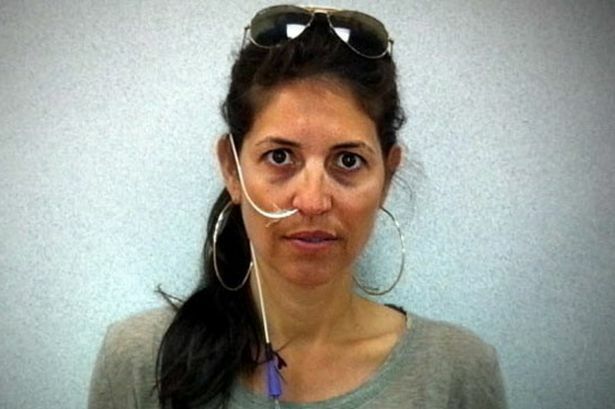 It’s a “nose-tube diet” where a doctor inserts a feeding tube through the person’s nose attached to a “portable plastic bag of low-cal liquid nourishment”. When you read that part, you’re probably thinking, “That doesn’t sound so bad!” I hope you know that I’m joking! Who are we kidding here? Running around with a bag with a tube going down your nose? Yuck! Not attractive, bride-to-be! I hope the groom-to-be doesn’t catch a glimpse of you with this get-up before the wedding! If I was him, I’d be running as fast as I could the other way! Okay, trying not to judge your possible decision here, so bear with me! This type of diet really irks me and I’m hoping that I’m not alone here…but there’s obviously a demand for these types of quick fixes with no thinking about the dangerous repercussions this can cost one’s health in the future. In my opinion, Doctors like Oliver R. Di Pietro ought to be ashamed of themselves. But then again, he probably believes he’s doing the “right thing”… and hey, $1,500.00 per bride who undergoes this treatment, I am sure doesn’t hurt either his pockets either. Glowing Right…Eat Right, Bride to be! 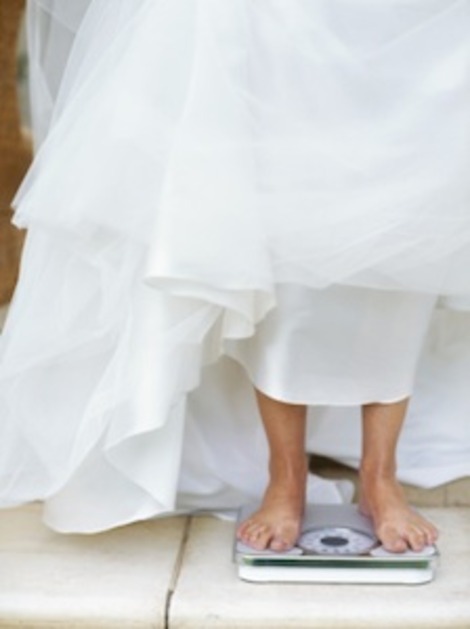 Listen up, bride or brides maid, or groom for that matter, if you really want to loose weight and look glowing before and for your wedding then go on a plant-based vegan diet! You won’t have to starve yourself a single day! You can eat as much as you want and you will be amazed how much weight will come off naturally! 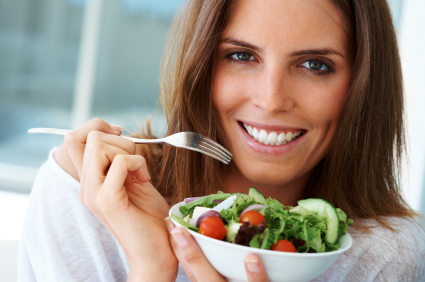 It might take you three months, but your face will glow and your inner organs will be healthy & happy! There you have it! Personally, I have been on a straight plant-based diet for almost four months now and I am down below my marathon weight. I am skinny, happy & healthy…and it hasn’t cost me $1,500.00 nor have I had to run around with a tube down my throat to get this way! The doctors to check out for a plant-based diet are: Dr. Caldwell Esselstyn, Dr. Colin T. Campbell, Dr. Neal Barnard, and Dr. McDougall! These guys are going to give you the information straight and not lure you into some dangerous fad diet! Honestly ask yourself how long this diet will last after the wedding if you don’t take a serious look at what you’re eating and drinking or you’ll just go back to your old dietary ways and put the pounds right back on after the whole “shebang” is over! As I have already mentioned, there are much better and healthier ways to do this!